Hi! My name is Dan Taylor. I left a well-paying but unsatisfying high-tech corporate finance management career in 1998 to start a fitness training and education business. Since then I’ve worked with hundreds of clients and mentored other trainers as a continuing ed provider for ACE and NASM. I’m certified by both nationally recognized certifying organizations. 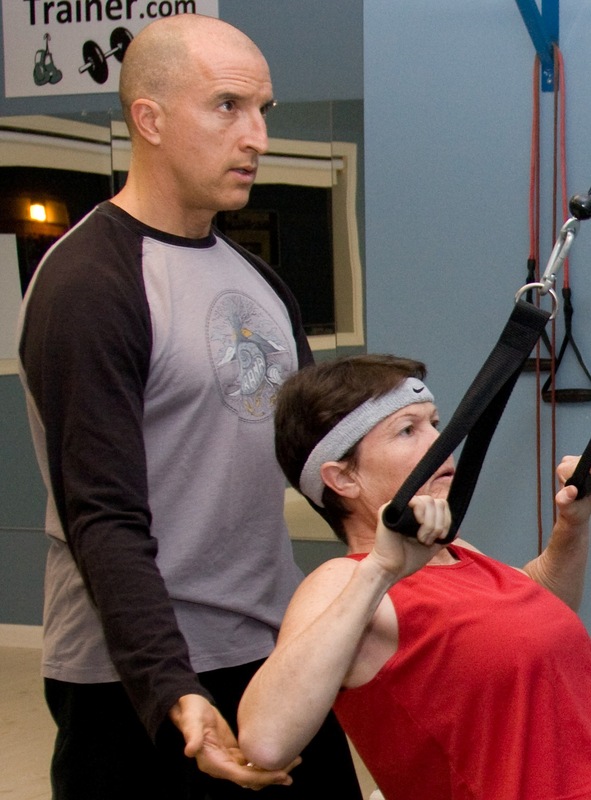 My studio, Tri Valley Trainer, which provides personal and small group training, is located in the East SF Bay area city of Pleasanton, CA.